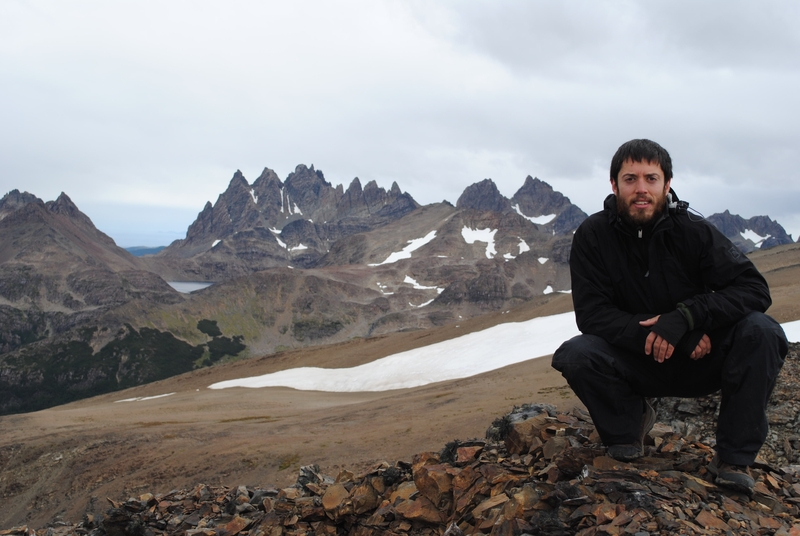 Jean-Paul Zagarola, a Master’s of Science in Biology student at the University of North Texas, recently defended his thesis entitled “A Socio-Ecological Analysis of Southern Patagonian Watersheds”. Zagarola’s research, which was funded by a Fulbright Scholarship and a National Science Foundation grant (OISE 0854350), was the first in the region to combine empirical scientific ecological methods with social science surveys to link the “ability” of watersheds to provide ecosystem services, and the way that the local community perceives and values these services. In this way, the work is meant to combine social and ecological information to determine whether or not existing management plans are meeting social needs and expectations, thereby integrating ecology and social well being. Collaborators from OSARA, the University of Magallanes, Patagonia Wildlife Ltda, and the Chilean Agriculture and Livestock Service recently published a new article in the journal Anales Zoologici Fennici. 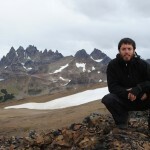 The study, which was based on the research conducted by Ernesto Davis for his undergraduate thesis, helps resolve important technical issues regarding the implementation of effective trapping for invasive mink in Tierra del Fuego. The findings show that it is possible to conduct trapping that does not affect non-target species by applying relatively simple modifications to the trap design. This project also illustrates the successful collaborations that OSARA promotes between the academic and governmental/management sectors. Davis, E.F., C.B. Anderson, A.E.J. Valenzuela, J.L. Cabello & N. Soto (2012). American mink (Neovison vison) trapping in the Cape Horn Biosphere Reserve: enhancing current trap systems to control an invasive predator. Anales Zoologici Fennici 49: 18-22.